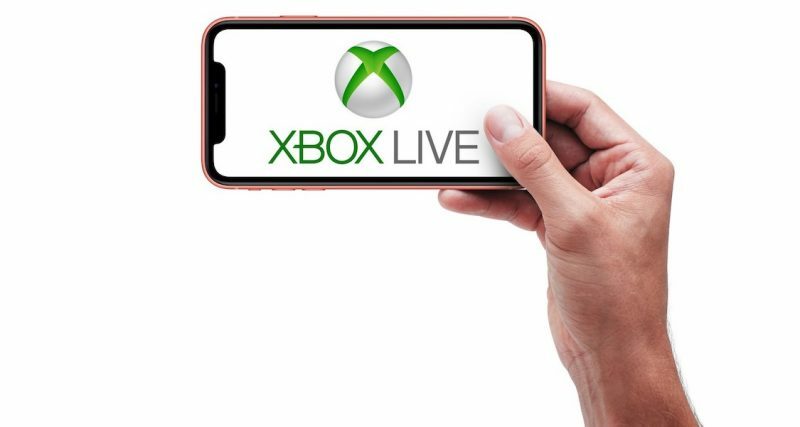 Microsoft is working on a new software development kit that will allow your Xbox Live data to sync “to almost every screen” that you own, including iOS devices, Android smartphones, and Nintendo Switch, in addition to existing support on Xbox consoles and Windows PC. The SDK will bring your Xbox achievements, friends list, clubs, and more to support iPhone and iPad games in the future (via Windows Central). The news comes from the GDC 2019 scheduling website, hinting at more details for the feature to come during the conference, which takes place in San Francisco the week of March 18. Microsoft already supports cross-platform play for certain smartphone games, like Minecraft on iOS, but the new SDK is described as a big expansion to this existing feature since it would support games besides first-party, Microsoft-owned titles. Even Sony announced interest in expanding its presence on mobile devices in early 2016, creating a new company called “ForwardWorks” to specifically focus on smartphone gaming. As of now, ForwardWorks has mostly developed games for release in Japan, Taiwan, Hong Kong, and Macau, and there have been no big first-party IP mobile games released from the company, akin to Nintendo’s Super Mario Run. More details on Microsoft’s new Xbox Live SDK should be coming next month, following the GDC session.